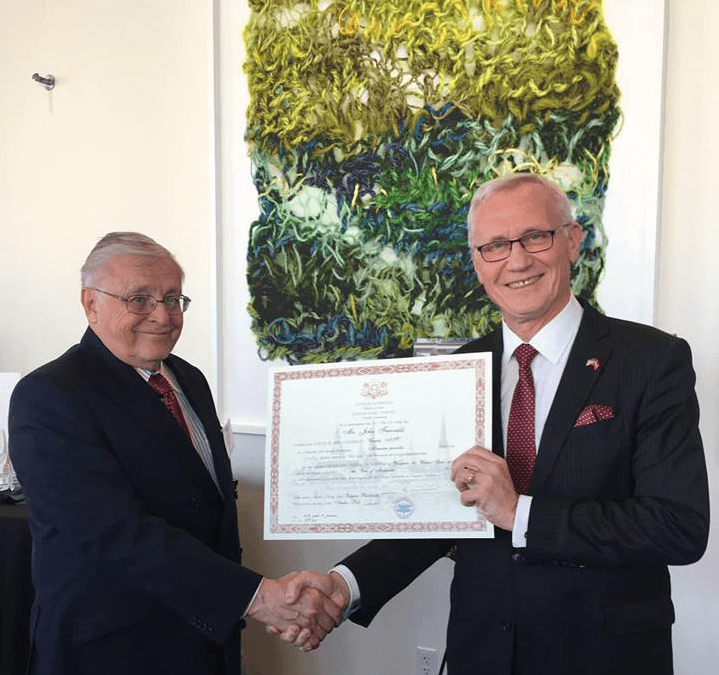 On March 28, the Ambassador of Latvia to the U.S. Andris Teikmanis opened the Honorary Consulate of Latvia in the State of Minnesota. The Honorary Consulate will be located in Wayzata. The opening was attended by more than 70 guests including other honorary consuls, local government, business, and Latvian community representatives. The Ambassador was in Minneapolis for a two-day visit. During his first day, he visited local Latvians and met with Global Minnesota President Mark Ritchie. See what’s happening at Global Minnesota. Be in the know with news from around the globe.